(RxWiki News) The US Food and Drug Administration (FDA) has approved a new medication to help treat constipation caused by opioids. That medication is called Symproic (naldemedine). 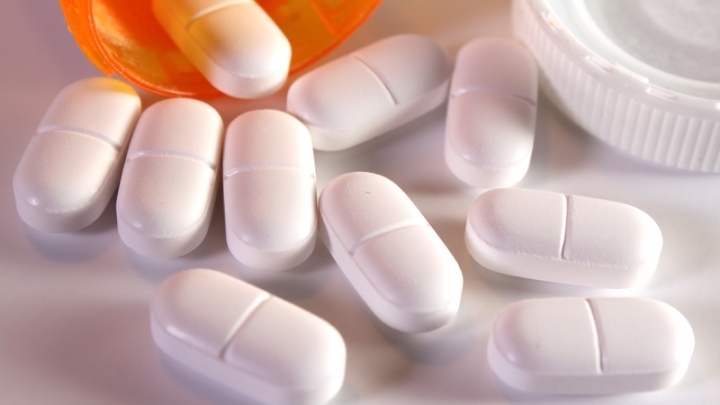 Opioids are commonly used in adults with chronic pain that is not associated with cancer. Constipation is one of the most common side effects of opioids, experienced in 40 to 50 percent of those who take the drugs for chronic non-cancer pain. This effect is referred to as opioid-induced constipation (OIC). Naldemedine blocks this effect without preventing pain control, according to a press release from the drugmaker. This medication's approval was based on the results of three clinical trials, which included around 1,700 patients who were being treated with opioids for chronic non-cancer pain and who also had OIC. The most common side effects of naldemedine reported in clinical trials were abdominal pain, diarrhea, nausea and infection of the intestines (gastroenteritis). 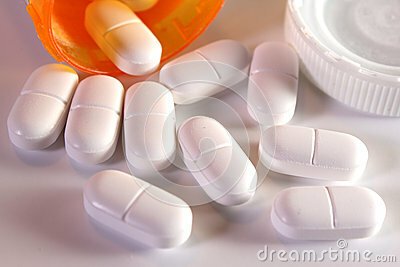 Symptoms of opioid withdrawal occurred in some people who received naldemedine. These symptoms included sweating, chills, hot flashes, feeling cold, abdominal pain, nausea, vomiting and diarrhea. Naldemedine is available by prescription only. Shionogi and Purdue Pharma market Symproic.